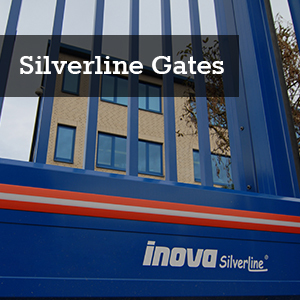 Inova Specialist automatic gates solutions are designed to cater for high end security applications. Our clients include the National Grid, The London Olympics, Royal Mail, Siemens and Toyota. Our professional design consultants work closely with architects/specifiers to tailor designs to suit individual needs and requirements. 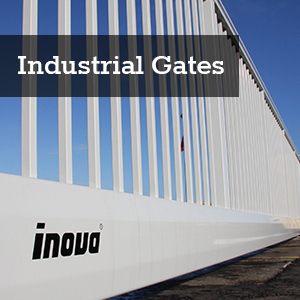 Inova Gates Ltd and Inova automatic gates UK are extremely flexible in their manufacturing capabilities allowing them to adapt bespoke infill’s to the gate unit and third party integration into the overall system. The Inova Specialist range can offer bespoke solutions to clients who have high security as their paramount concern. This is the reason Inova automatic gates UK are the market leader in high end, high security specialist access control solutions. 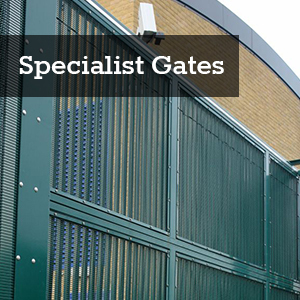 Broadly speaking, our gates fall into three categories: Bespoke Specialist Gates; general Industrial Gates and Silverline aluminium automatic gates.